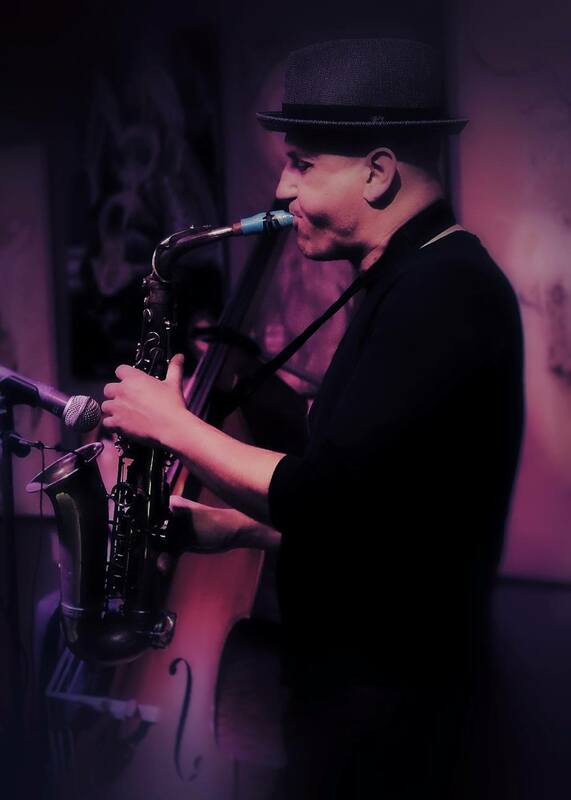 Cyril Guiraud is a saxophonist, producer and entrepreneur. After numerous internationals tours with various bands and artists, french born Cyril Guiraud relocated to California. He is the founder of doubleOone, an exclusive music start up based in San Francisco that exists to bring audiences inside recording studios, and connect them to artists and their music in a whole new and experiential way. Cyril Guiraud has studied in Paris with Michel Goldberg and in the US with Kenny Garrett. In addition to leading his own group(s) Cyril performs extensively with Barrio Manouche, Will Weston and various projects while producing Kalil Wilson and Barrio Manouche’s new albums for doubleOone.